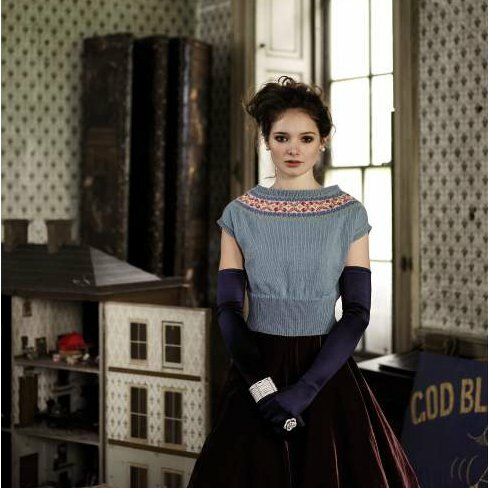 To celebrate the launch of our new Facebook page, we are offering our fans a chance to win a Limited Edition hardback copy of Rowan Magazine 50. 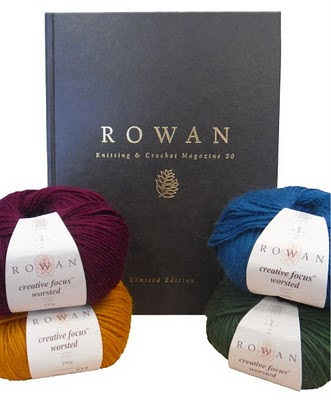 This much-coveted item is not available to buy on our website, and to top it off, we're also giving away 4 balls of the gorgeous Rowan Creative Focus Worsted. All you need to do to enter is to become a fan of McAree Brothers on Facebook! Visit our Facebook page and click the "Like" button before midnight on Sunday 9th October 2011. All our new fans will be entered into the prize draw and one lucky person will be selected using a random number generator. We will publish the result on our Facebook wall, so keep an eye out to see if you've won!